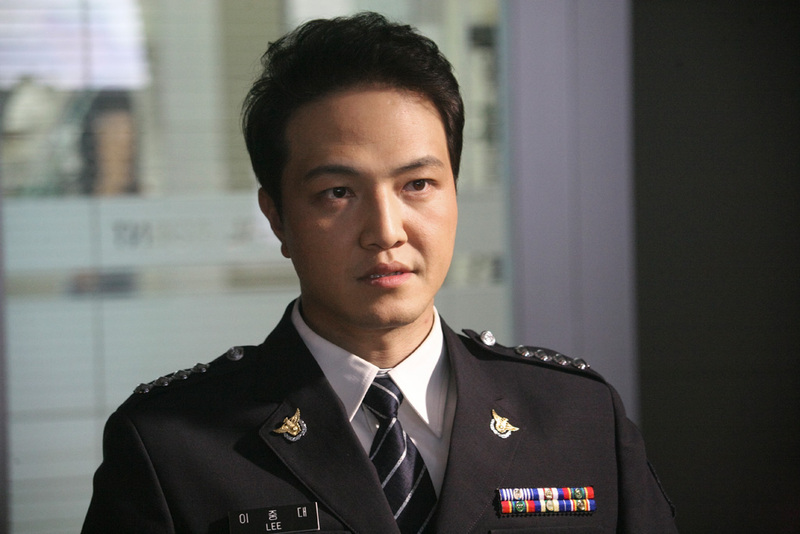 Choong-dong, a traffic officer who aspires to be a homicide detective, is recognized for his straight and honest nature and recruited into a case targeting gang leader Gwang-seop. Before long, he goes undercover as a member of Gwang-seop’s gang. Meanwhile, Joong-dae goes undercover in homicide to protect his boss Gwang-seop because he is the only member of the gang who graduated from university. 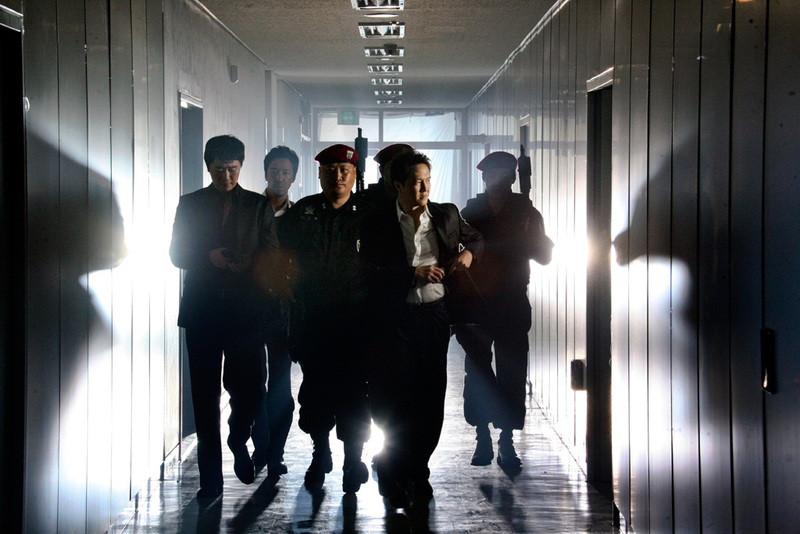 His quick wits put Joong-dae on the Chief’s good side and also close to Se-rin in the secret investigations department. He falls in love with her. 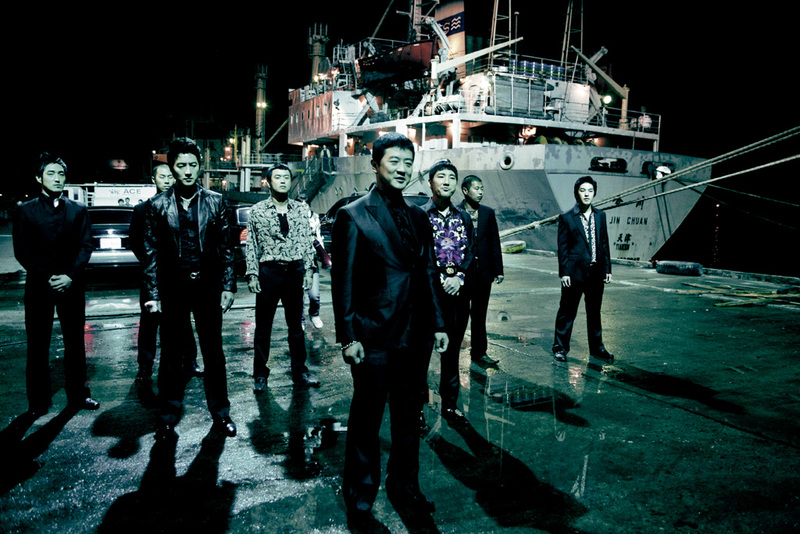 Joong-dae tries hard to get in on every important case and win the trust of Captain Park and Chief Chun as he seeks the identity of the undercover in Gwang-seop’s gang. yadana Nov 06 2011 11:10 am i want to watch it .